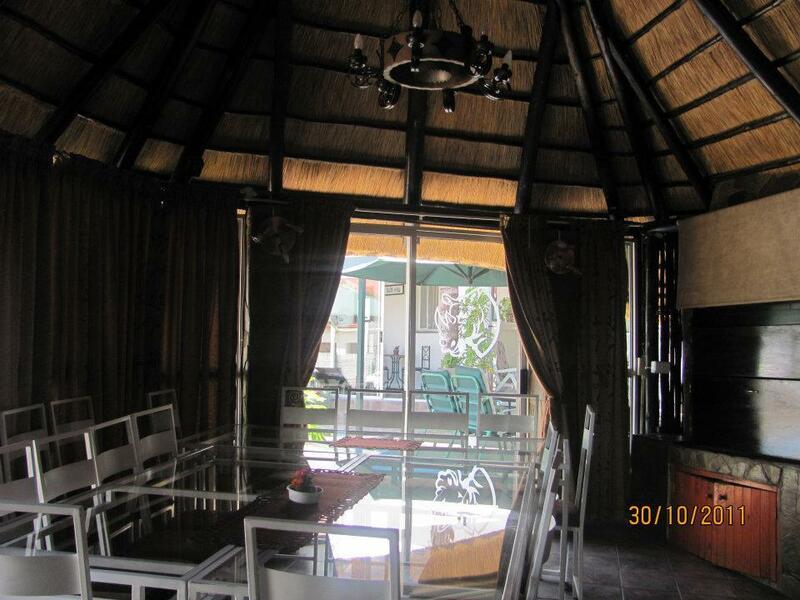 Pension New Nouveau is situated in a quiet residential area near the city centre of Windhoek. Comfortably furnished rooms, a cozy lounge with bar and TV, a bright dining room and in the garden a Lapa with bar and barbecue place impart the special ambiente of Pension New Nouveau. 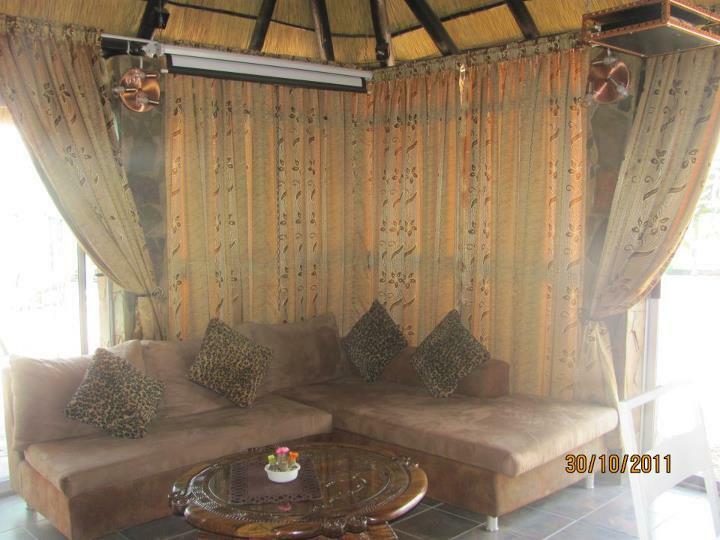 A generous breakfast and friendly service - here you can relax after your flight and here you will feel at home, coming back from roaming the bush on safari. Our rates include breakfast and 15% VAT. Not included are 2% bed levy.